The question then will be "how will the feeling come back?" 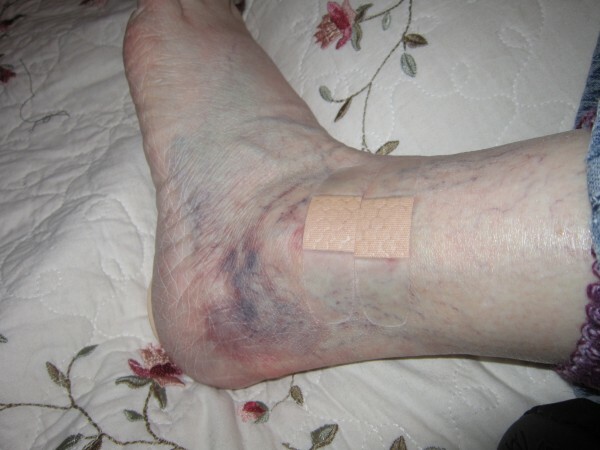 There is potential for neuropathy with an injury like this, and when it wakes up, it could be very painful. I'm hoping my luck holds out and there won't be a problem.